Come and make a splash with our Playful Little Mermaid Plumpie soft toy! This sweet mermaid loves to play in the sea but after a long day of fun in the sun, cuddling is her next favorite thing. 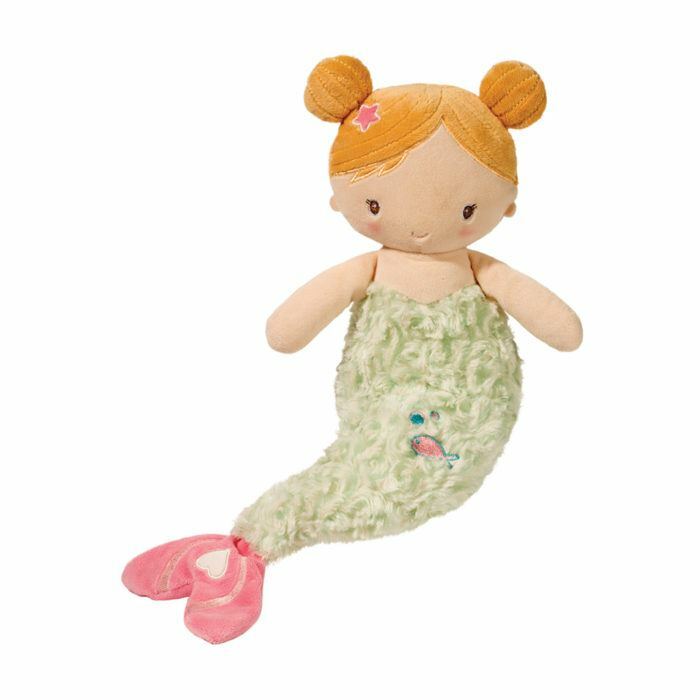 Designed with only the softest, most snuggly materials, our machine washable mermaid Plumpie plush toy is sure to become a favorite. She features a gentle, happy expression with rosy pink airbrushing over her cheeks. The little sea star in her hair and heart on her tail fin are embellishments added with baby-safe embroidery. Match this endearing mermaid Plumpie with other exciting products in our Playful Little Mermaid collection to build a custom set. 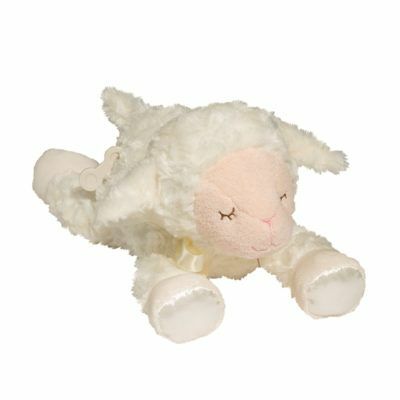 For over 60 years Douglas Cuddle Toys has been delighting the world with our creative designs made with the highest quality fabrics and materials. 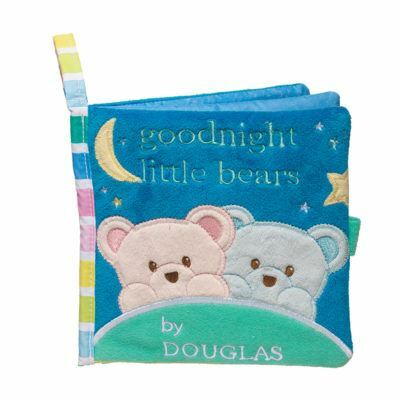 From early on, Douglas has made a point of crafting a special line of products catering specifically to infants and toddlers. 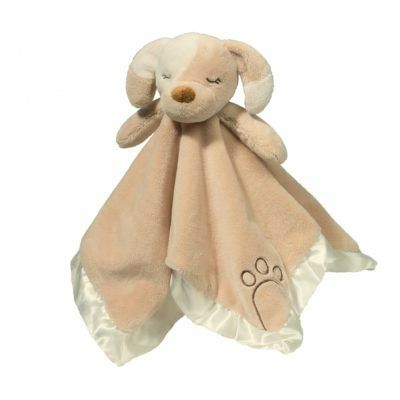 Today, our Baby Cuddle Toy line is the best it’s ever been and features an exciting array of whimsical characters. Our expansive selection of different character collections makes it easy to build attractive matched sets. 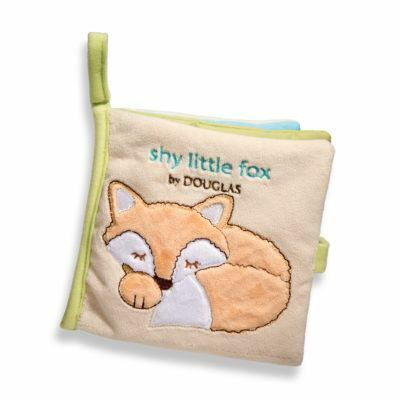 Stringent safety tests ensure each and every Douglas toy to be a safe and reliable companion for infants and toddlers.